Orlando, FL (April 16, 2019) - The quiet aluminum fishing boat project that Correct Craft’s Watershed Innovation and the University of Central Florida students have been working on will be presented at a statewide engineering senior design showcase on Monday, April 22nd at Florida Atlantic University in Boca Raton from 4 p.m. – 7 p.m.
About Watershed Innovation: Founded in 2018, Watershed Innovation is focused on identifying, researching, developing and integrating exponential technologies to benefit Correct Craft, its subsidiaries and the marine industry. These ideas will strategically align with our businesses, our culture and our focus of “Making Life Better.” For more information please visit www.watershedinnovation.com. About SeaArk Boats: With over 60 years of experience in boat building, SeaArk Boats (owned by Correct Craft) is the industry’s premier aluminum fishing boat known for outstanding product quality and excellent customer service. Mostly known for heavy-duty aluminum boats built specifically for cat-fishing, SeaArk also builds bass- and crappie-fishing boats, jon boats, duck boats, and bay boats, offering a wide variety of tunnel and jet tunnel hulls. 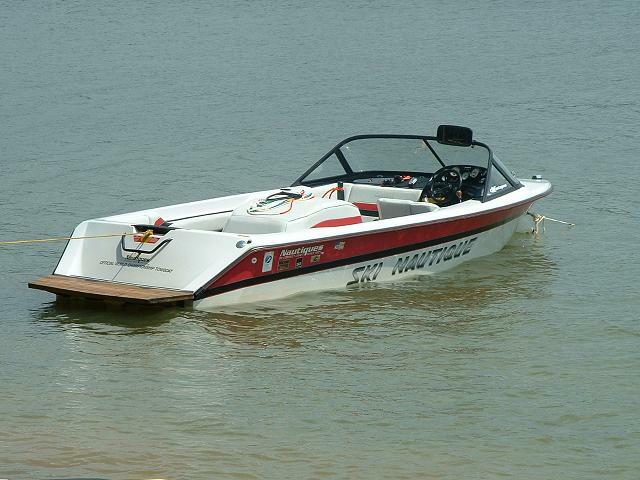 For more information visit www.seaarkboats.com.